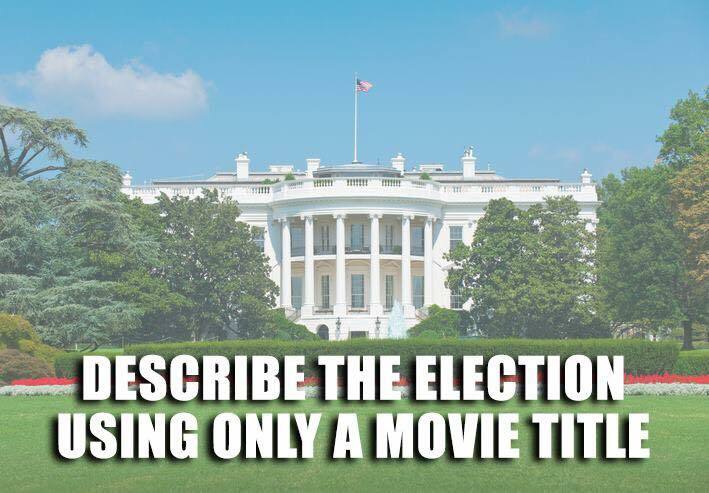 Recently, I saw a post on Facebook asking people to describe the election using only a movie title. I momentarily considered chiming in with Titanic (it feels like the ship's going down), but I abstained. "Do not put your trust in princes, in mortal men, who cannot save." 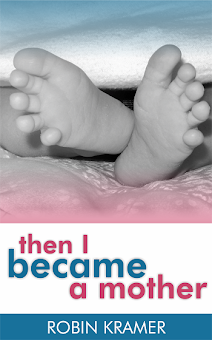 (Psalm 146:3). Or, if I may revise for gender considerations: "Do not put your trust in rulers, in mortal humans, who cannot save." I'm grateful for our country and our freedoms, but my ultimate hope isn't in our government. I'm underwhelmed, to put it mildly, with our available candidates, but my hope isn't in our next president. My help is in the Lord, maker of heaven and earth. The ship's not going down, friends. The Lord is bigger than the election.